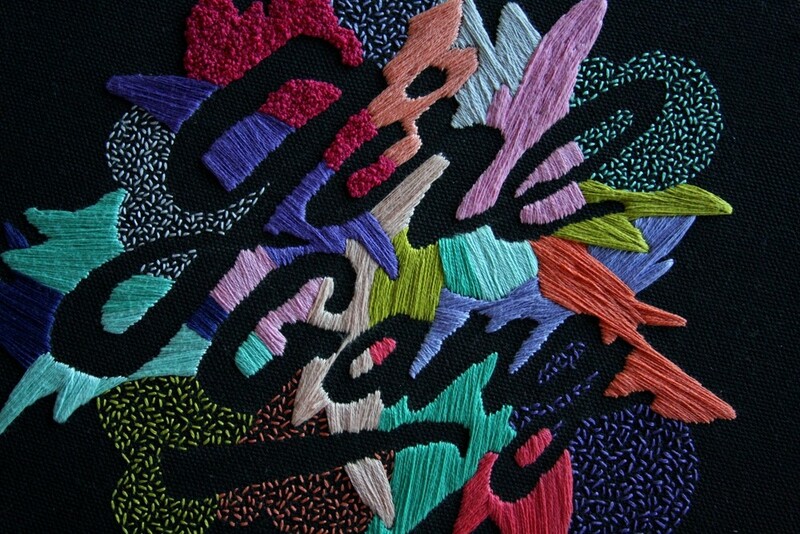 Girl Gang. Is a self-initiated project showcasing the language and phrases to empower women. This piece is hand-lettered and hand embroidered, to contrast the message with the contemporary feel of hand-lettered calligraphy, yet the subtleties and delicacy of hand embroidered work.